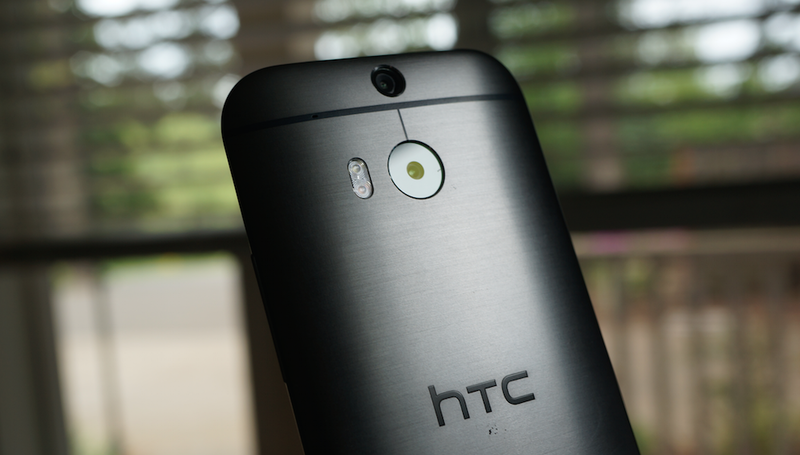 The HTC One (M8) sale we reported yesterday is now live. You can pick up an M8 for $99 – half off on-contract price – with the the signing of a two-year contract on AT&T, Sprint, and Verizon. The deal is live for 24 hours starting from last night at midnight, ending at 11:59PM CST tonight. We concluded in our review that the M8 was a great device with a gorgeous display, premium build quality, and a decent camera. Our only major gripe was the tallness of the device and its tendency to become slippery, but you still can’t really go wrong at this price. That is, unless you’re holding out for the mythical HTC One (M8) Prime, something HTC Product Manager Leigh Momii would really rather you not do. If you want to hook up your lovely mother with a $99 One (M8) on contract, then follow the sale link below.